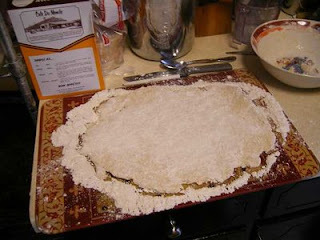 Beignets - French Doughnuts in your kitchen or your mind? So it's like my birthday. I'm going to be 17 tomorrow... and mom & dad gave me a World Market gift card to ease the pain of spending another birthday in America. I promptly drove over to High Point road and entered the market like a drug feign needing her next fix. It's how I balance the whole reality of finding one's self in a world she doesn't belong in. As Sam Tyler might say "Whichever strange place you find yourself in, make that your home". 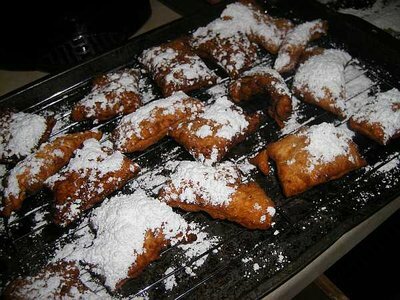 The word beignet is French for fritter or doughnut meaning "to raise".The early French colonists of the 18th century brought the recipe and custom of making fritters (fritters beignets) to New Orleans. I'm told you can also fill the beignet with your choice of creams or fruit fillings, or butter and sprinkle with cinnamon and brown sugar. 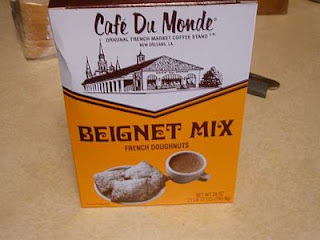 If you're going with the Cafe Du Monde version of the beignet than they should be served in batches of 3 with a lovely cup of coffee or hot chocolate. And that's it. 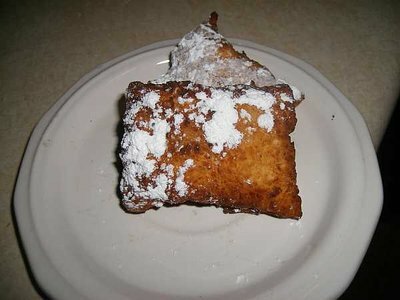 I sat down for Erica therapy with my coffee (though not from Goblins :( ) my beignets and my fantasies of Toronto, Paris, and Cafe Du Monde in Louisiana. 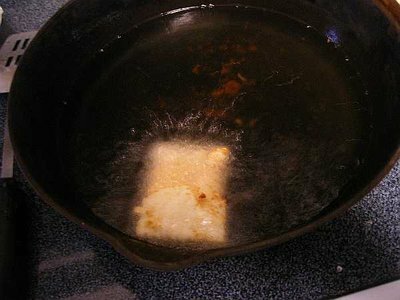 It's like having a little box of regrets in my pantry that I can pull out at any point, deep fry, and eat so that they become part of me.